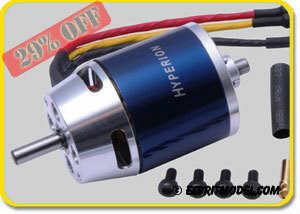 Limited Time Only: Hyperion GS Sailplane Brushless Motors, 20-40% OFF!!! 15% OFF All In Stock Albatros Sailplanes!!! 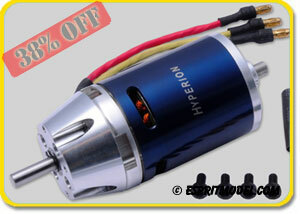 15% OFF All Scorpion & Neu Brushless Motors!!! 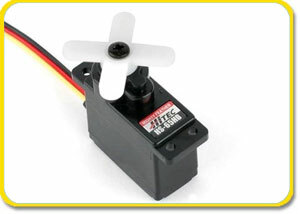 15% OFF All Hitec Digital & Analog Servos!!! 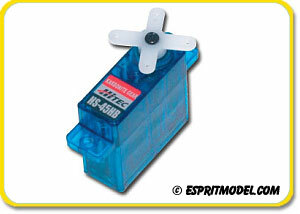 15% OFF All Hitec Receivers!!! 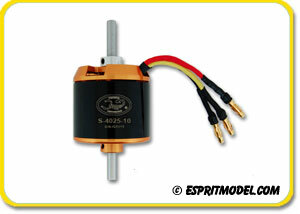 15% OFF All Jeti SPIN & Advance Pro ESCs!! !